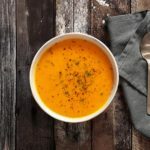 Scroll down for recipes featuring ONLY ingredients that are in-season in March, or have a year-round season. 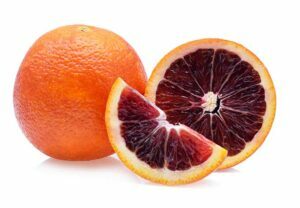 Blood oranges get sweeter when ripened on the tree, which balances out the extra tartness this variety tends to have Read more. The longer brussels sprouts are stored, the stronger their flavor gets. 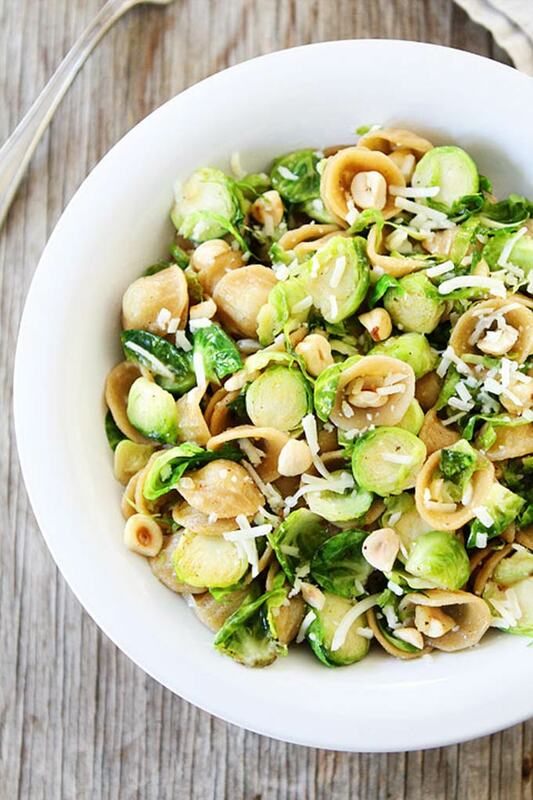 For that delicate, nutty flavor, seek out fresh sprouts. Read more. 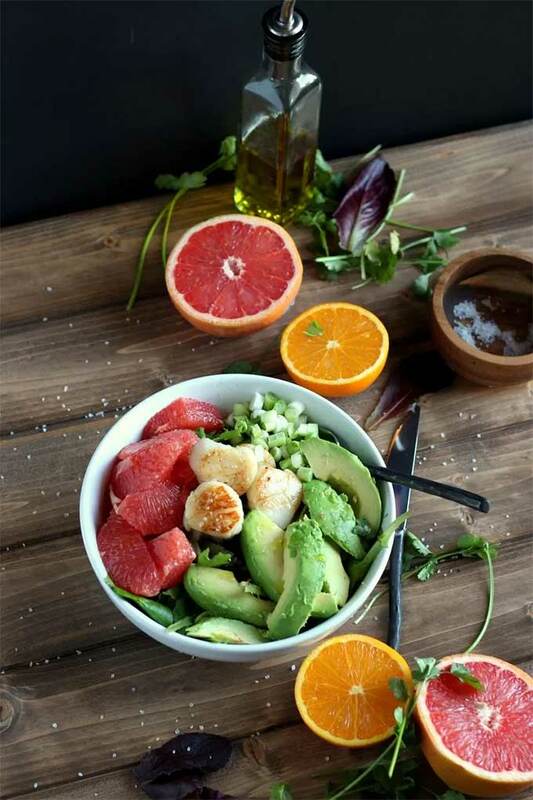 In-season, ripe grapefruit need no added sugar, as they are almost as sweet as an orange. 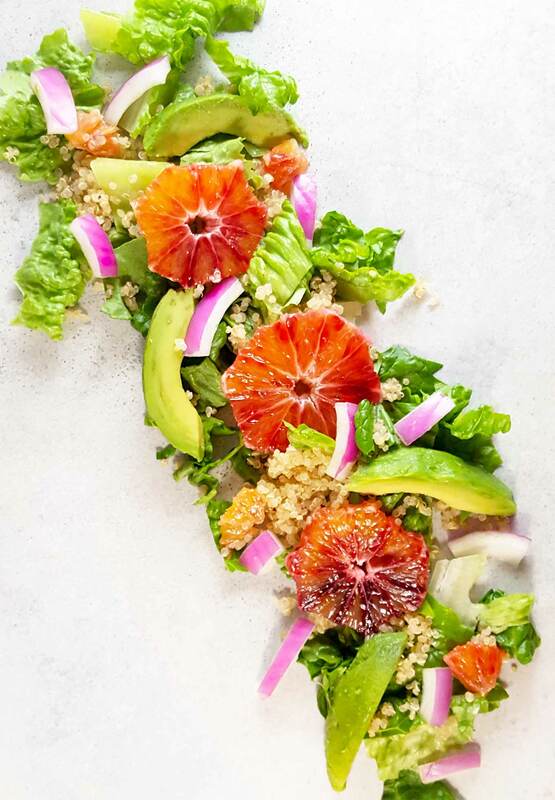 When are grapefruit in season? Read more. Kiwifruit converts starch to sugar after harvest, so growers pick them a bit early to account for the continued ripening Read more. Kumquats can only be found during their short season. Eat the whole fruit (the rind is sweet)! When are kumquats Read more. 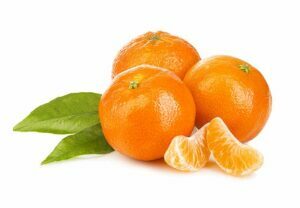 The most convenient snacking citrus tastes a whole lot better when you get them in-season, and when they’ve had more Read more. 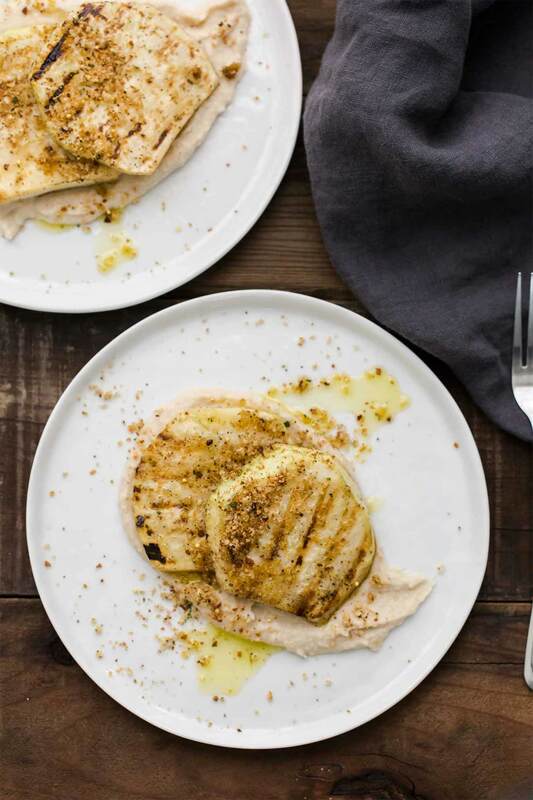 Parsnips have a nutty, slightly sweet taste when they are in-season, with hints of cinnamon or nutmeg. After cool weather Read more. 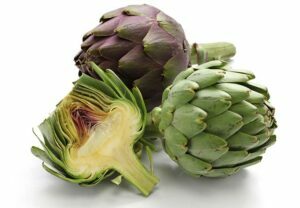 Starting to show up: Asparagus and artichokes! 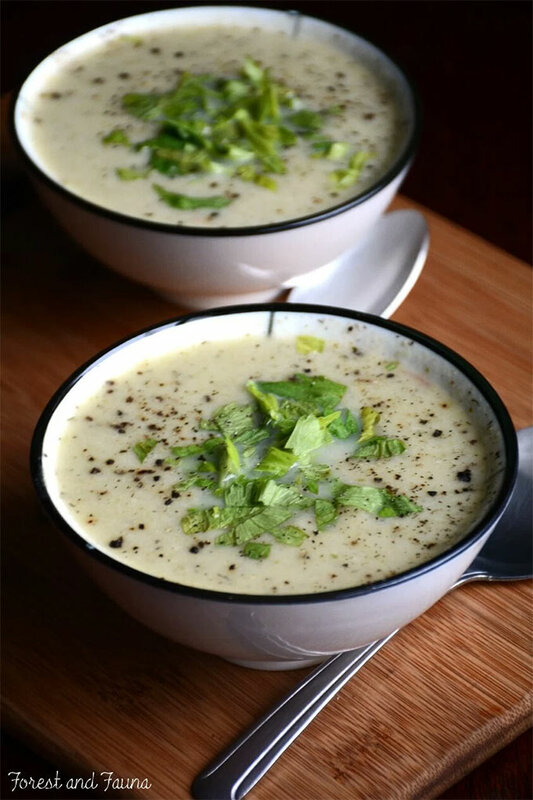 Ending: Brussels sprouts and parsnips have held on throughout the winter, and spring ones tend to be sweeter than their fall-harvested counterparts because they convert starch to sugar during the cold months. 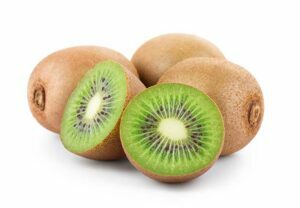 US-grown kiwi also ends this month. 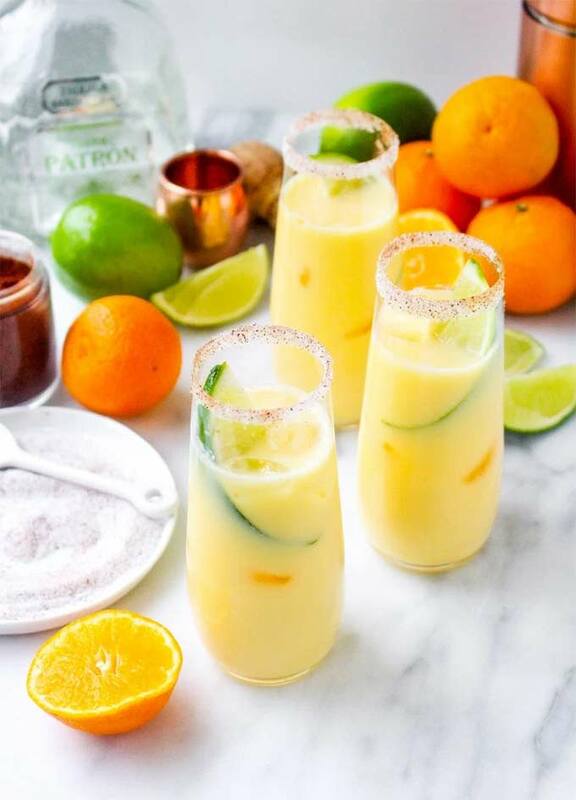 Citrus fruits don’t get sweeter after they are picked from the tree, so it’s important to find a source that sells tree-ripened fruit when possible. That’s also why you don’t want to buy them outside of their season! Kiwi, however, are like bananas: they can be picked well before they are ripe and still sweeten afterwards. While the flavor of a vine-ripened kiwi is better, they can still be pretty good (like a banana) after ripening on your counter. 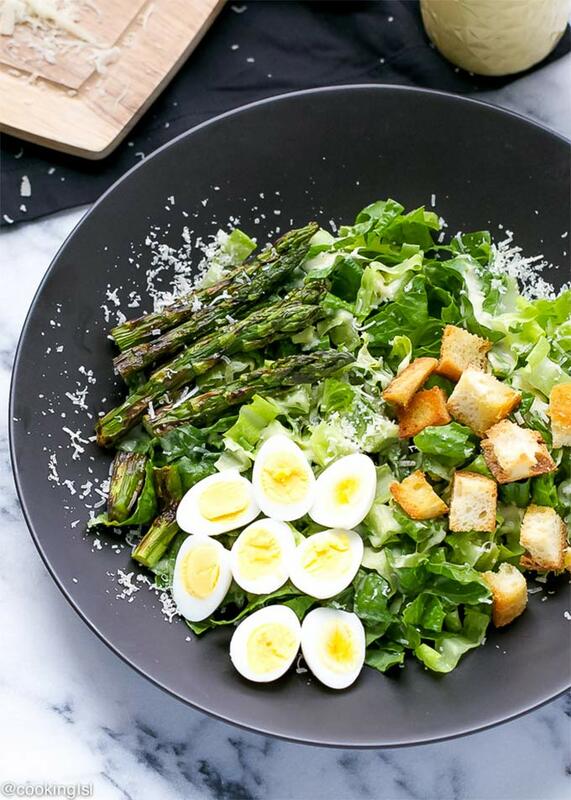 Each recipe has been reviewed to make sure the ingredients are all in season for March. 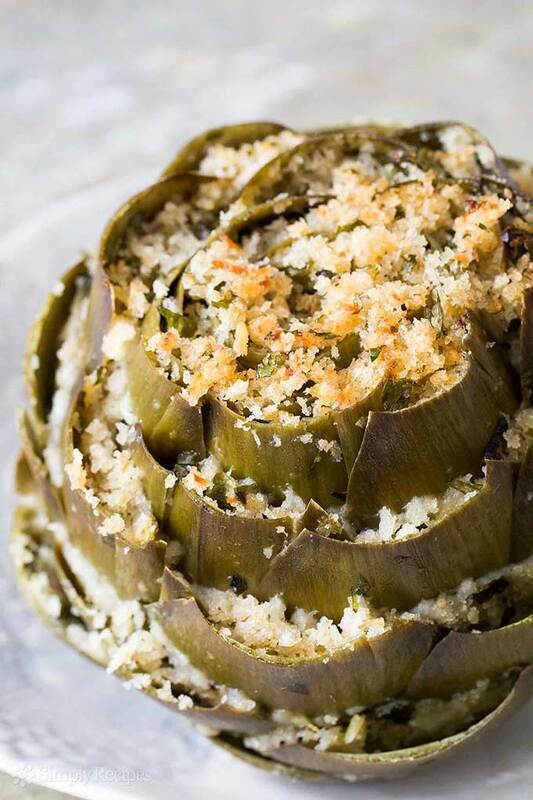 Get more information & recipes for artichokes. 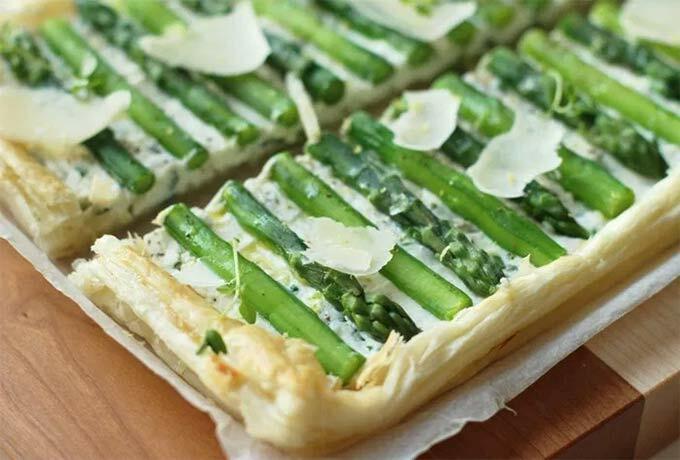 Get more info & recipes for asparagus. Since jalapenos aren’t in season, sub in red pepper flakes or a smokey pepper powder. 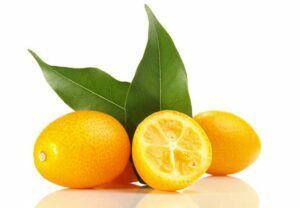 More about kumquats. Don’t have quail eggs? Regular ones will work just fine. 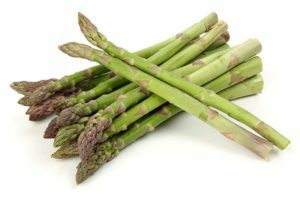 Get more info & recipes for asparagus. 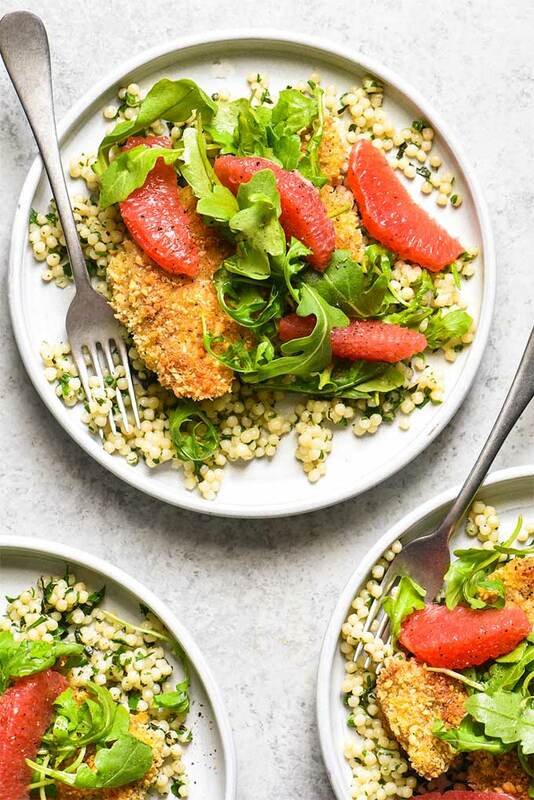 Get more information and recipes for blood oranges. 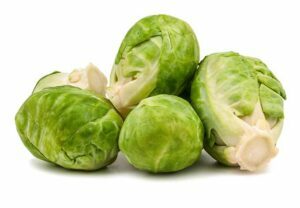 Get more information & recipes for brussels sprouts. 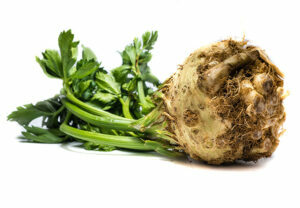 Get more information and recipes for celeriac (celery root). 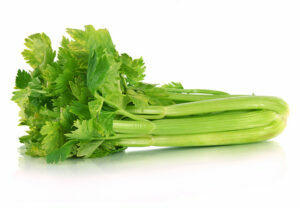 Get more information and recipes for celery. 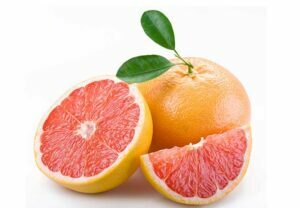 Get more information and recipes on grapefruit. 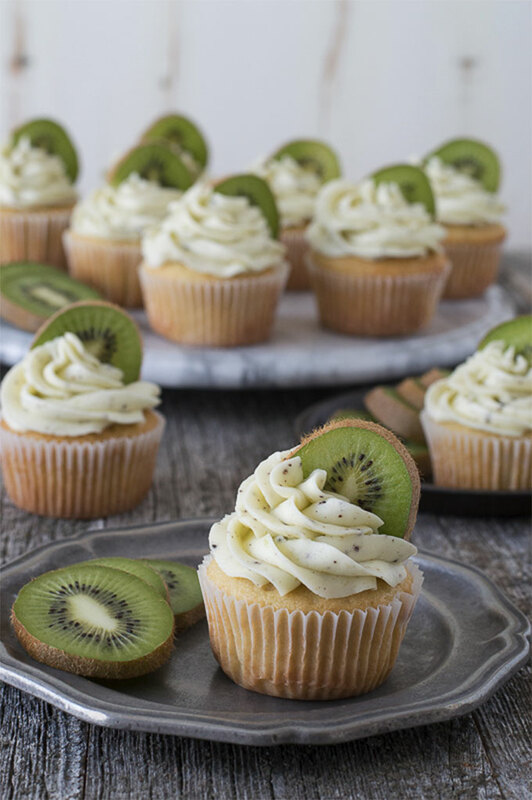 Get more information & recipes for kiwi. 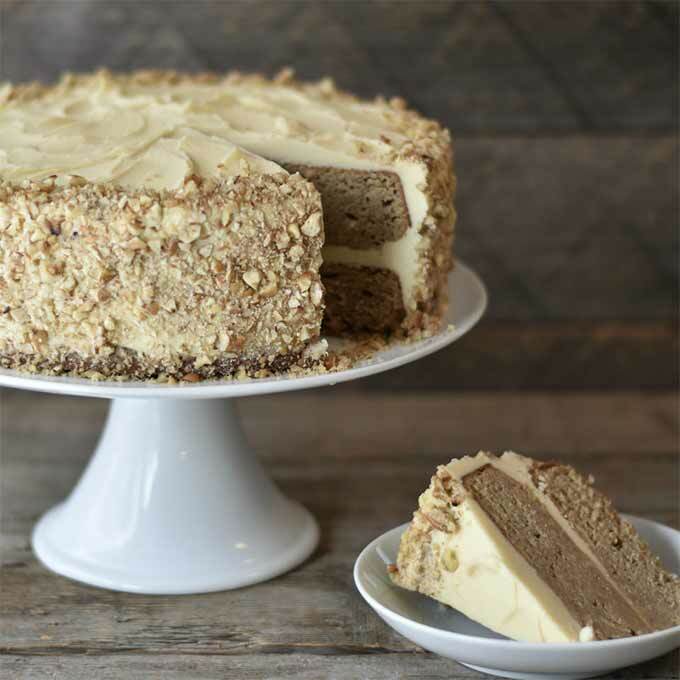 Spring parsnips tend to be sweeter than ones from fall, so this might be a fun new replacement for a spring carrot cake. 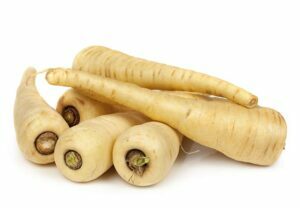 Get more info & recipes for parsnips. 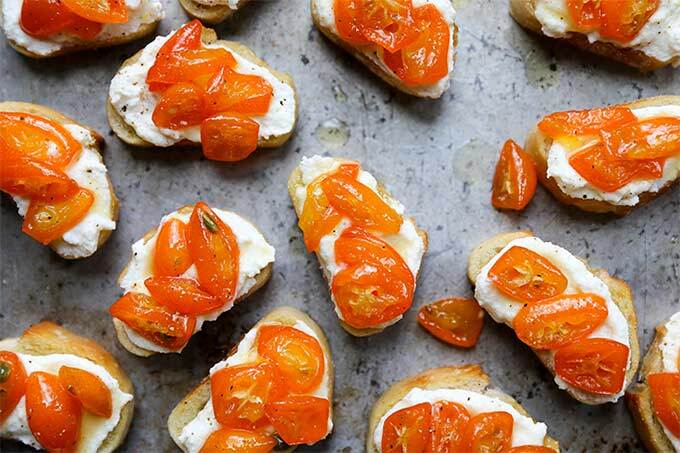 Get more information & recipes for clementines (mandarins).